Nikon has gained a great reputation for making impressive, high quality products. It is an optics firm that has proved to specialize in quality, performance and complete customer satisfaction. The firm is always improving its products. The Nikon 7541 Monarch 3 is among the best selling products by Nikon and one of their latest releases. These binoculars have generated plenty of buzz on the Internet from customers who’ve already bought them. However, you must find the product that is right for your needs. 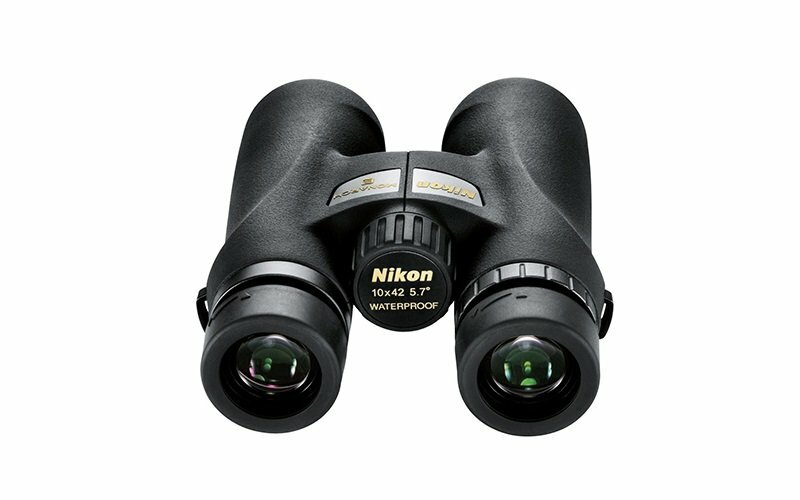 If you are trying to decide whether or not to buy this piece, this Nikon 7541 Monarch 3 10×42 Binoculars review will definitely come in handy. This is one of the few products that has had relatively few complaints. In fact, most of these complaints are about technical hitches and are not related to the product. 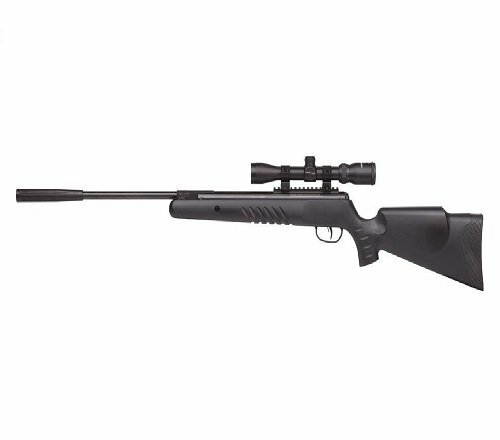 This product undoubtedly seems like it’s an ideal product for great performance in hunting. Clearly outlined below are the product’s features, pros and cons. By the end of this unbiased review, you will know what to anticipate if you are considering purchasing these binoculars. The following are some of the features of the Nikon Monarch 3. It is quite a unique product: it has an appealingly ergonomic design, is a compact size and is conveniently lightweight, yet still adaptable to the tripod. This offers you far more convenience than what you’d expect. If you prefer having the binoculars on the tripod when using them for a longer span of time, the Nikon 7541 will easily adapt to the tripod. The Nikon 7541 has high reflective silver-alloy phase-corrected roof prisms. These help in eliminating the degradation of the image, which is usually caused by the presence of different light phases that reflect in the binoculars. With the incorporation of these prisms, these binoculars are able to deliver clear, high contrast images which display accurate, rich color reproduction. These make your outdoor adventures much better when using this device. Each moment you spend in the field will be maximized by the Monarch 3. They provide high resolution viewing, no matter the ambient lighting present, day or night. They can rise to the occasion, no matter how greatly demanding your expedition is. These binoculars are specially designed to deliver bright and crisp images. The binoculars’ eco-glass lens surfaces are fully multi-coated with anti-reflective coatings. These lenses boast superior light transmission, delivering the ultimate in resolution and brightness. The objective lenses can be flipped down with ease to help protect them, thus securing them from dirt and scratches. With the magnification * objective lens being 10 * 42, it offers an ultra-wide field of view. This field of view in feet at 1,000 yards is 229-330 ft. On top of the 9.8 feet close focus, it has a 4.2 mm exit pupil. These offer a generous 17.4 mm * 24.1 mm eye relief. This is especially great for those who wear glasses. This comes along a focus wheel that has fairly aggressive and raised rubber ribs which can be grabbed easily whether gloved or bare-handed. The focus is quite smooth, rotating easily and feeling extremely solid. 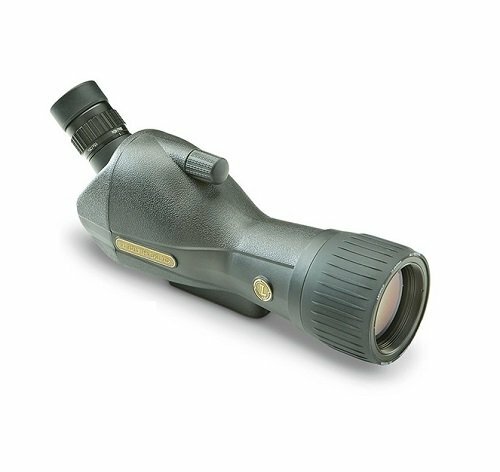 The binoculars are housed in polycarbonate material to be suitably rugged and durable. This design makes this pair of binoculars undeniably outstanding and appealing. And although this has been incorporated with durability in mind, you’ll definitely love the comfort and feel of the binoculars. Nikon offers an amazing 25-year warranty. This is one exclusive benefit you’ll be getting upon purchasing the binoculars. The manufacturers are certain that they’ve built a great model which will surely last. You get a great deal of value for the price. They have an ergonomic design and compact size which is quite convenient. The center-focus knob is large enough to enhance easy adjustments for quick viewing. The rubber-armored coating guarantees a definite non-slip grip, whether wet or dry. The optics is precision-aligned to allow for extended viewing, thus perfect for any kind of activity, including the toughest hunts. The Nikon 7541 comes with an unmatched, generous 25-year warranty package. They are completely fog-proof and waterproof; they are O-ring sealed and Nitrogen-purged. There’s actually no known drawbacks of the device till date. Q: Do they come with any protective case or strap? A: The Nikon 7541 comes with a carrying case as well as a strap. The lens covers are appropriately attached to the body. Thus, you need not worry about losing them. Q: What is the size/weight of this pair? A: They are actually normal-sized binoculars and are not very heavy. You’ll have to hold them steadily as they are quite sensitive to movement. A tripod could be of great use in such cases. Q: Are they suitable for night-time viewing? A: Although night-time viewing is dependent on various factors, the Nikon 7541 are appreciably better than most other models. They are head and shoulders above their rivals in terms of night-viewing capabilities and price. However, that doesn’t imply that you should expect miracles. The Monarch 3 has inarguably set a new, remarkable standard for quality in almost all binoculars. Its amazing features, including high-reflected phase-correction prisms and the fully multi-coated lenses, put this model above the competition. The price is amazingly affordable, considering how much the device has to offer. The magnification and modern design technologies used in this product say a lot. Users’ online reviews and testimonials are further evidence that these binoculars do what is expected, delivering outstanding performance. The comfort and balance this model offers is simply incomparable. It is one of the few select models that are sure to give you a completely satisfying experience, with plenty of light right before your eyes to give you better image focus. In a nutshell, these binoculars are certain to offer you good-view stability due to the generous degrees of its field of view and the good depth of visibility. It’s without doubt a worthwhile choice for hunting.